Twitter tries out new features all the time – indeed, back in September the company revealed that it’s “rare for a day to go by when we’re not releasing at least one experiment”. Most of these experiments don’t become parts of the core system, and they’re always tested on a small subset of users. Right now, one of Twitter’s current experiments is showing how many times your tweet has been viewed by others. 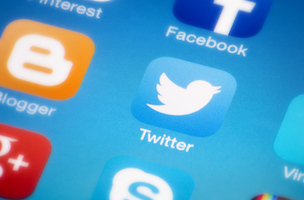 Which has pros and cons, both for users and Twitter themselves. As you can see the top (and bottom) tweet shows 13 views, which is how many times that tweet has been seen in the news feeds of other Twitter users. Now, if you had 13 followers, that would be great – a 100 percent view rate. But if you had 10,000 followers, that’d be pretty lousy. 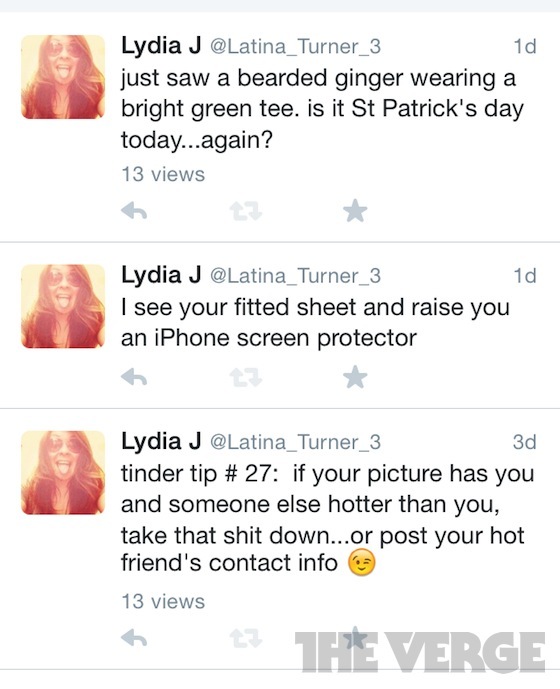 Now, @Latina_Turner_3 has 105 followers, which means a whisker more than 10 percent saw her tweet, which is a pretty good conversion rate, especially given the fleeting nature of Twitter. But your mileage may vary. And if you’ve got lots of followers but a low view rate throughout your tweets, you might start getting the hump with Twitter. Of course, Facebook used to show your updates to a large percentage of your fans and now it’s just a fraction who see them unless you actively promote your posts. Which might be something that Twitter is looking to encourage: if they show you your views and they’re always pretty low, you might be more likely to buy their advertising products to promote your wares. Or you might think it’s all a waste of time. Either way, if this experiment becomes a fully-fledged feature, it’s a bit of a gamble for Twitter. Right now, daft as it might sound, most people probably think most of their followers “see” their tweets. If you tell them otherwise, particularly if it’s the polar opposite of that, things could very quickly go the way of the pear.